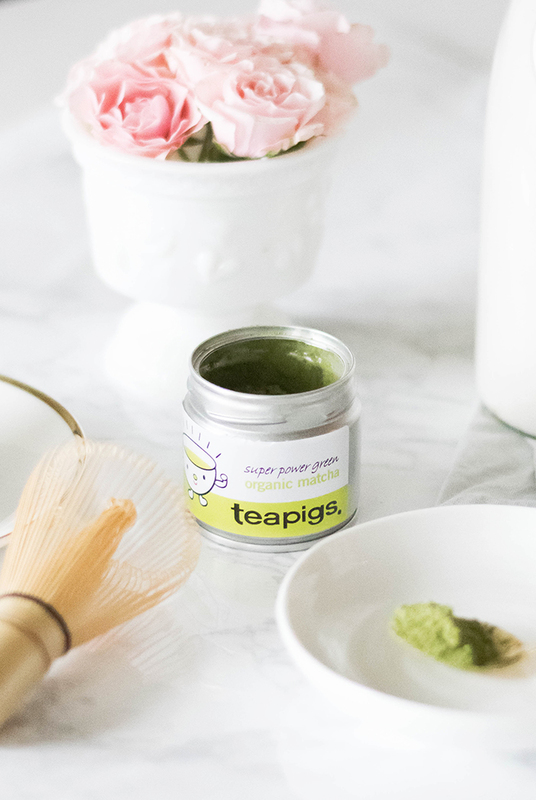 With St. Patricks Day coming up tomorrow I thought it would be fun to put together a healthy green matcha latté to help you celebrate with teapigs! 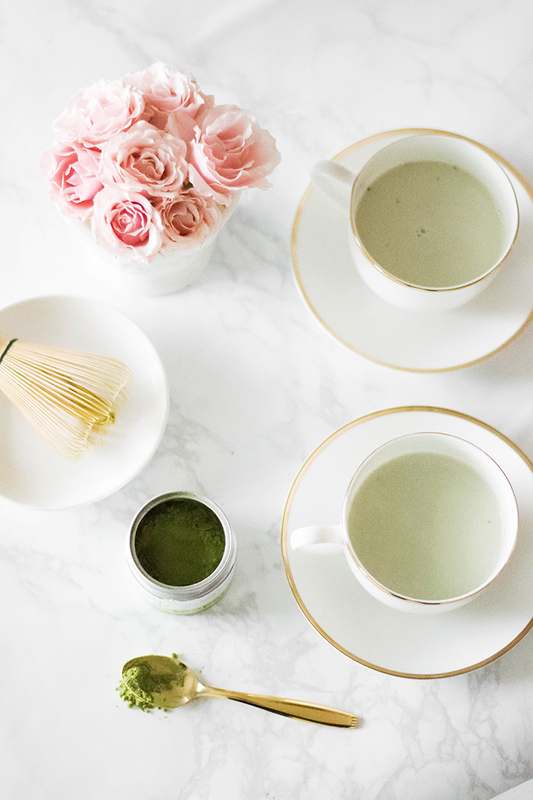 I have always loved my green tea lattes from Starbucks but never knew how easy and healthy it was to make your own at home. 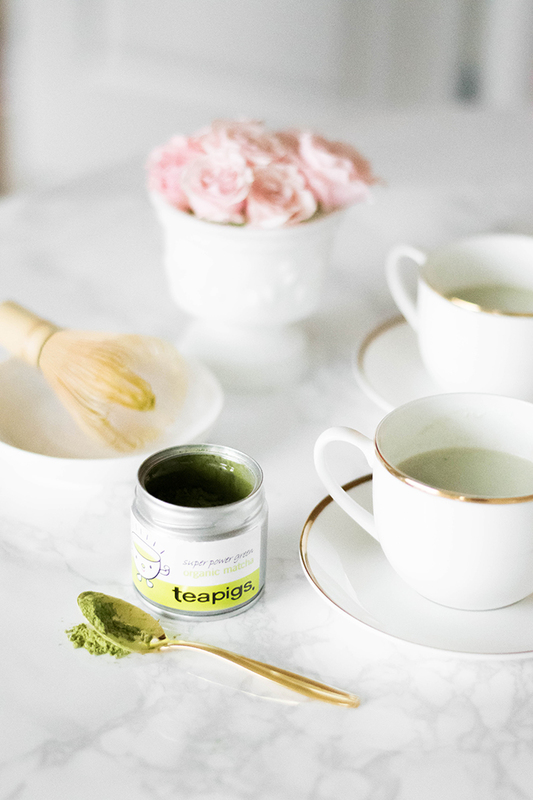 I love teapigs for their matcha green tea because the taste is amazing - it has a bit of a natural sweetness to it and doesn't have any bitterness like some matchas can have, it is also organic which is always a plus! 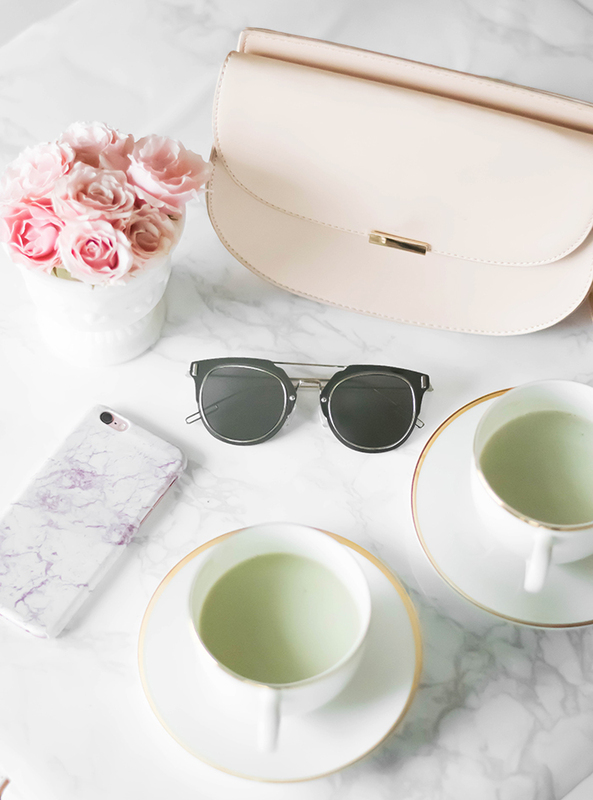 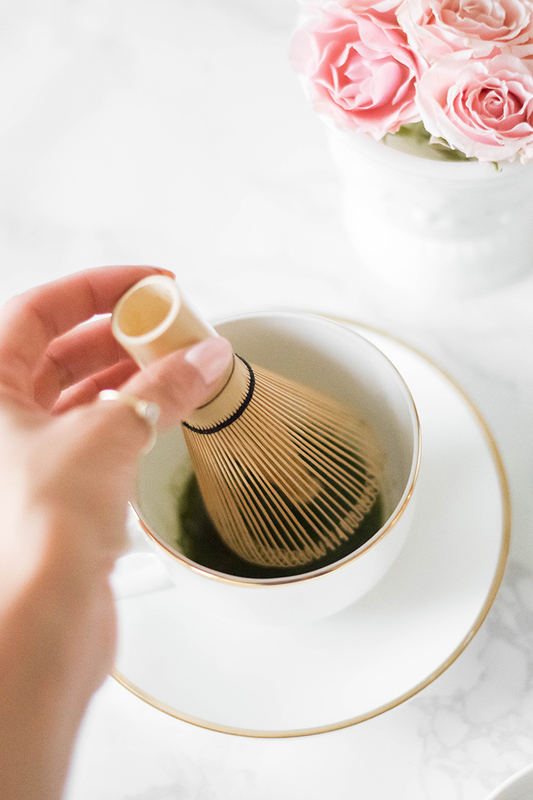 I have always enjoyed a good cup of green tea and often find myself preferring it over coffee because it gives me more of a kick without the jitters. 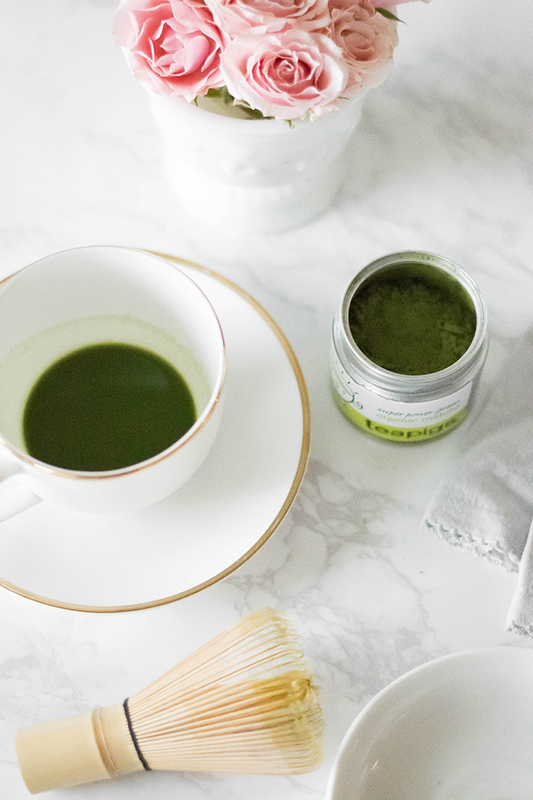 Matcha is actually even better because it is 137 times more powerful than regular brewed tea. 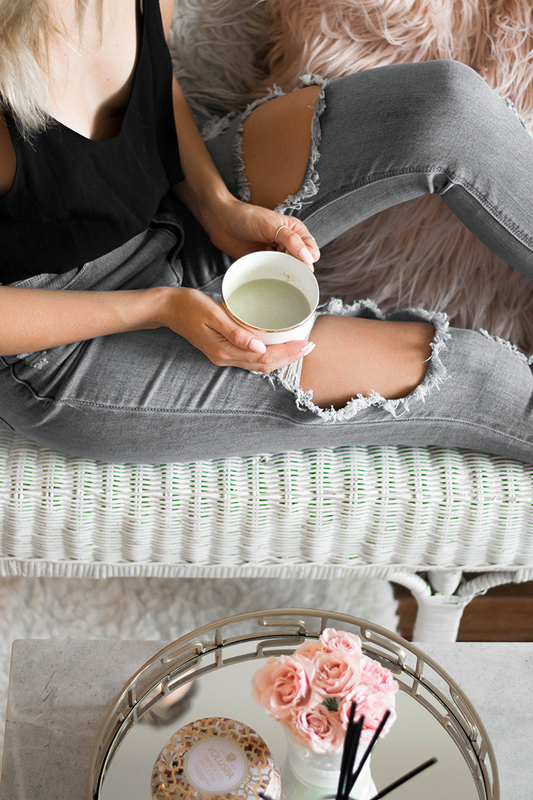 I also love that it can be made into a delicious creamy latté just by adding in some warm cashew milk. 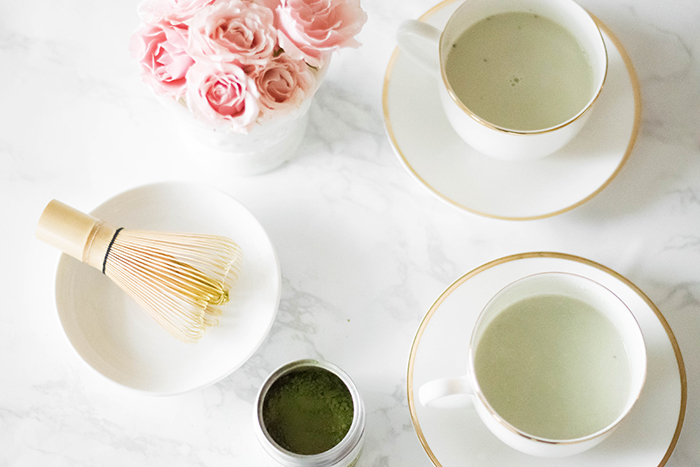 The combination of drinking matcha and axing dairy has helped me to feel even more focused and clear minded which is essential when you are self employed and working from home. 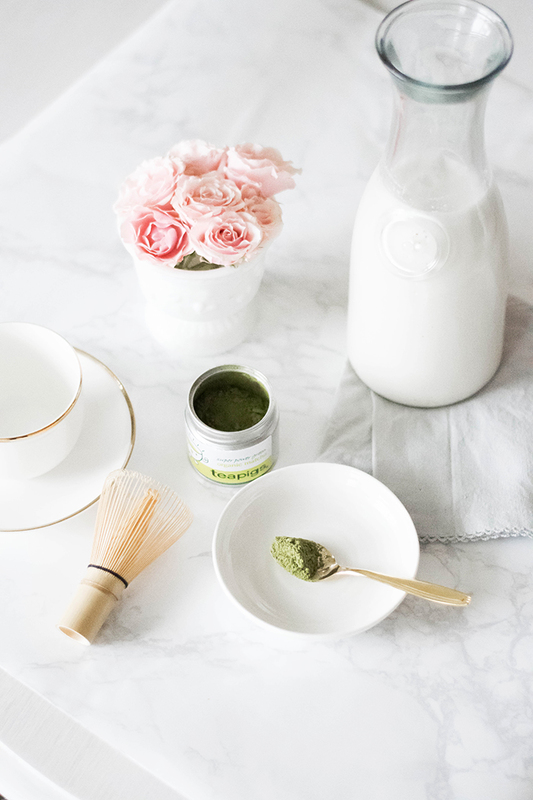 To make this matcha latté I simply picked up a bamboo whisk or chasen which helps to diffuse the matcha into the warm water and added in some of my homemade vanilla cashew milk which I warmed in a saucepan. 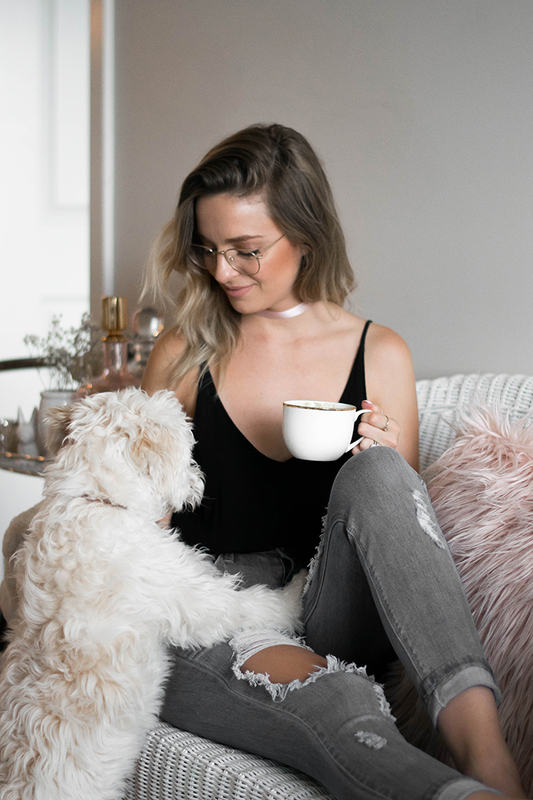 I prefer my lattés with minimal or no sugar but if you wanted to add a bit of sweetness, some honey or agave syrup would do the trick! 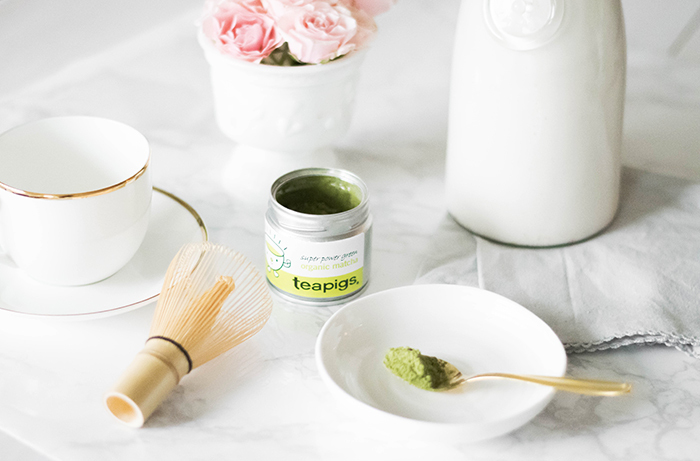 I love having teapigs matcha green tea on hand because it's so quick and easy to whip up one of these to have in the morning or when company stops by! 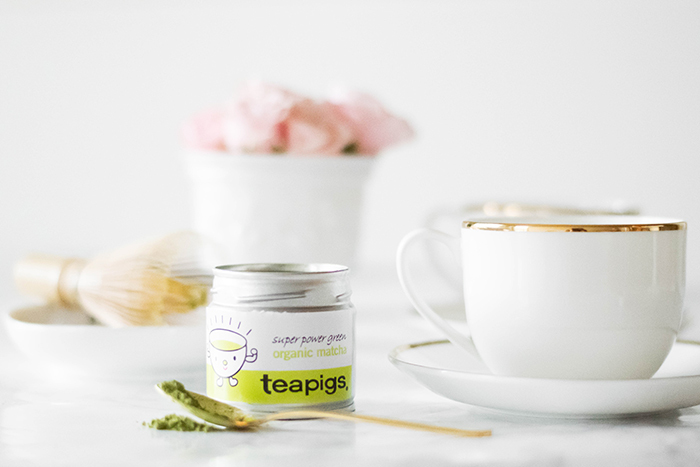 Thank you to teapigs for partnering on this post.